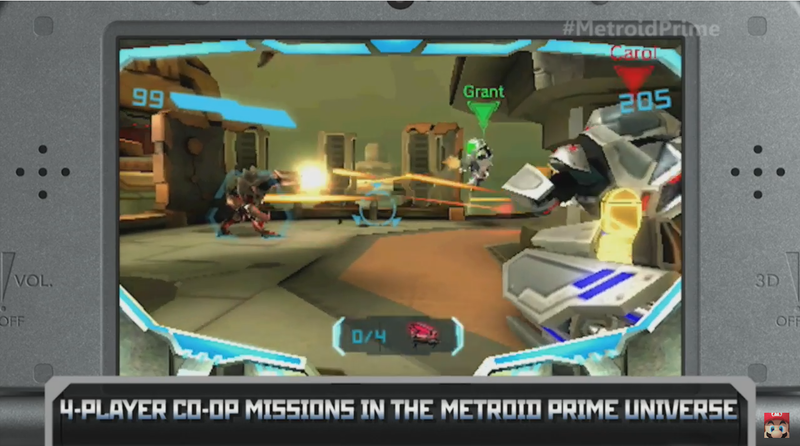 Metroid Prime: Federation Force is coming first quarter 2016, along with Metroid Prime: Blastball. 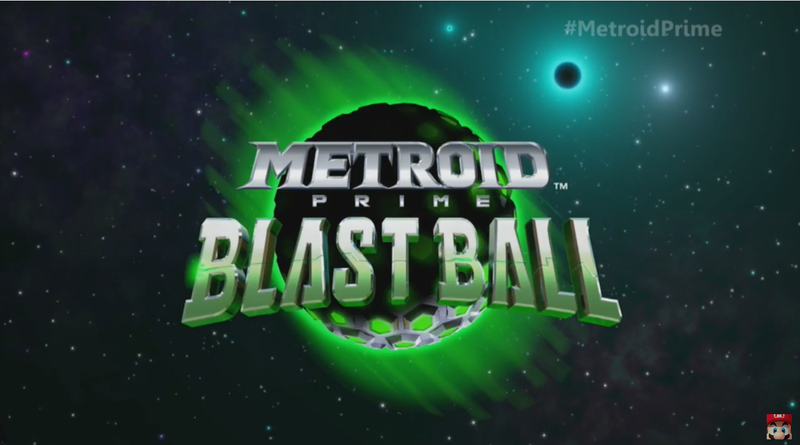 Well, it looks like our inkling that Nintendo's recently revealed Blastball was part of something bigger in the Metroid universe was right. 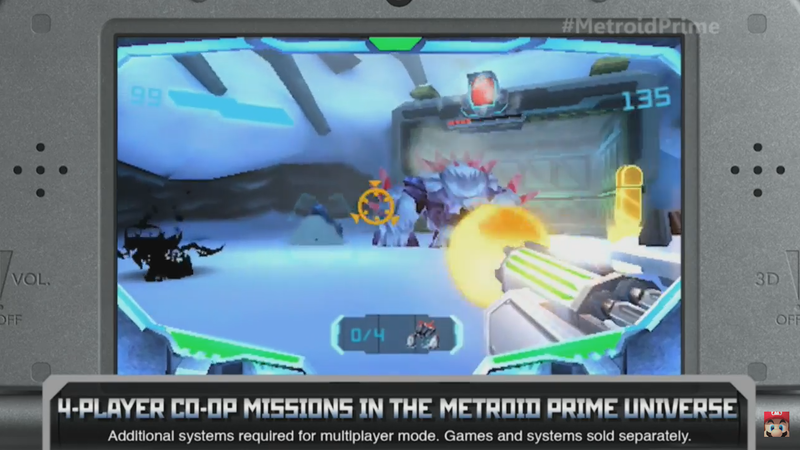 Nintendo has just revealed Metroid Prime: Federation Force - a new multiplayer co-op shooter for the 3DS featuring missions in the Metroid universe. The game will be released in Q1, 2016. 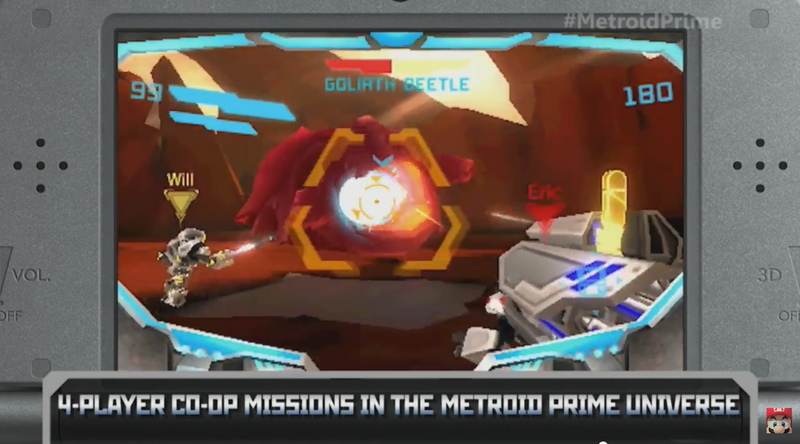 It seems that Blastball, now appropriately titled Metroid Prime: Blastball is simply a subgame of Metroid Prime: Federation Force. Unfortunately, it looks like every player will need their own copy of the game to play co-op, though hopefully the game will feature a decent online system to ensure everyone can find someone to play with. Curiously, Samus herself doesn't show up in any of the footage, and it looks like players will be taking the role of generic bounty hunters in her universe. 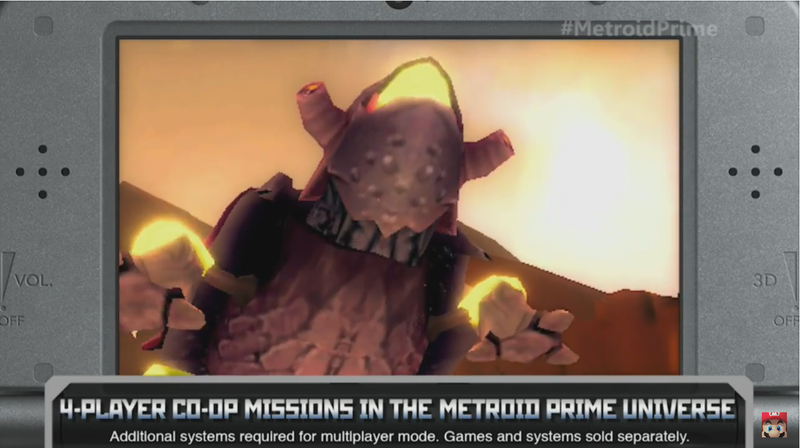 It seems the game will control similarly to the DS's Metroid Prime: Hunters spin-off.